3 POUND NIJ CERTIFIED RIFLE PLATES! NIJ Standard - 0101.06 Certified. You can trust your life to these plates versus non-NIJ certified models on the market. SAPI-Cut Medium: 9.5" x 12.5" 3.0 lbs. SAPI-Cut Large: 10.25" x 13.25" 3.4 lbs. SAPI-Cut X-Large: 11.0" x 14" 3.9 lbs. Purchaser is solely responsible for complying with all applicable laws. Purchaser assumes all responsibility for their purchase, to include knowing local laws regarding body armor. Law Enforcement or Military only for Connecticut residents. Email or call us regarding sales to Connecticut residents. 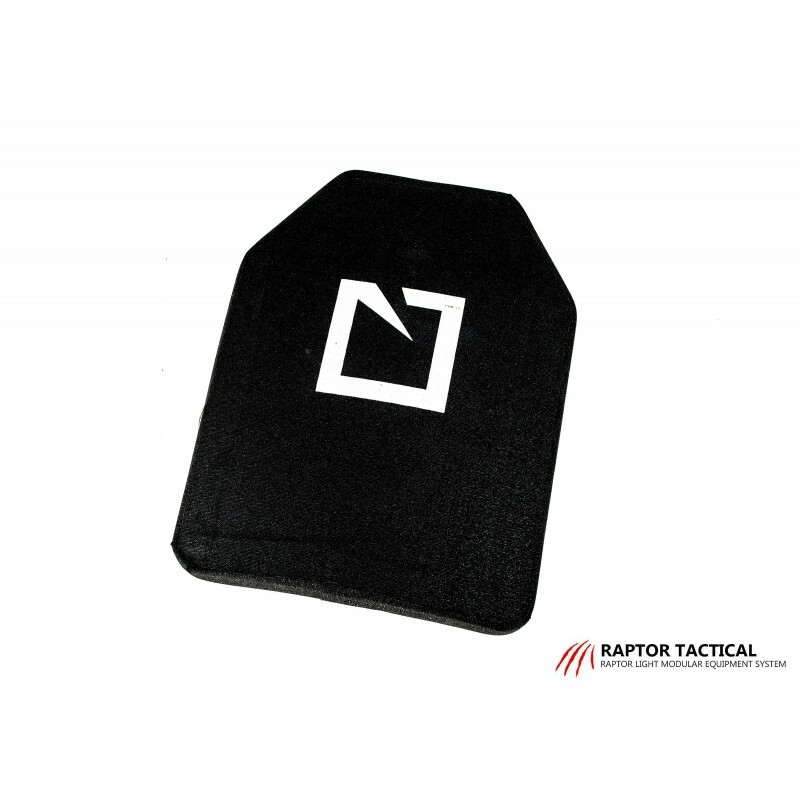 Raptor Tactical assumes no responsibility for body armor purchases made in violation of federal, state or local laws. 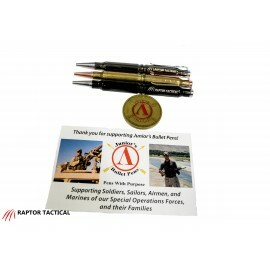 (R)= No Export Sales, Restricted to US orders ONLY, if where you require a customs label, we cannot ship armor items there, this includes APO/FPO addresses.